Sky-watchers are in store for a once-in-a-lifetime meteor storm when the Earth passes through the tail of a comet. 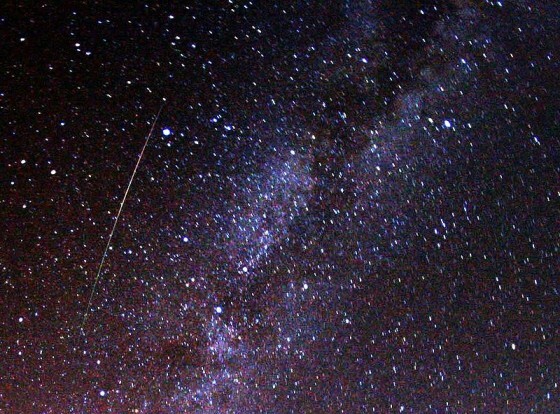 Astronomers are predicting that up to 1,000 shooting stars an hour could rain down on Earth hour as our planet passes through debris from Comet 209P/LINEAR this week. The head of Astronomy Ireland, David Moore, has urged the public to get outside tomorrow night, Friday 23rd May, to try to catch a glimpse of the celestial fireworks that will fly from dusk till dawn. New scientific discoveries are happening all the time, fascinating developments which will change the future of the human race. But how often are you given the chance to really understand how these discoveries are made and what they mean? 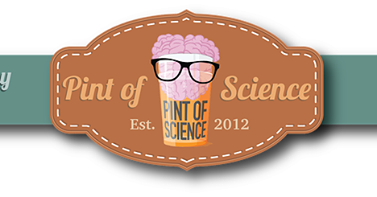 The Pint of Science festival 2014 will see some of Ireland’s best scientific researchers hit pubs in Dublin and Cork to discuss their latest findings. This is your chance to get face-to-face with the people involved in carrying out current research! You can listen to them talk, join in games and quizzes, or just enjoy a chat over a pint. 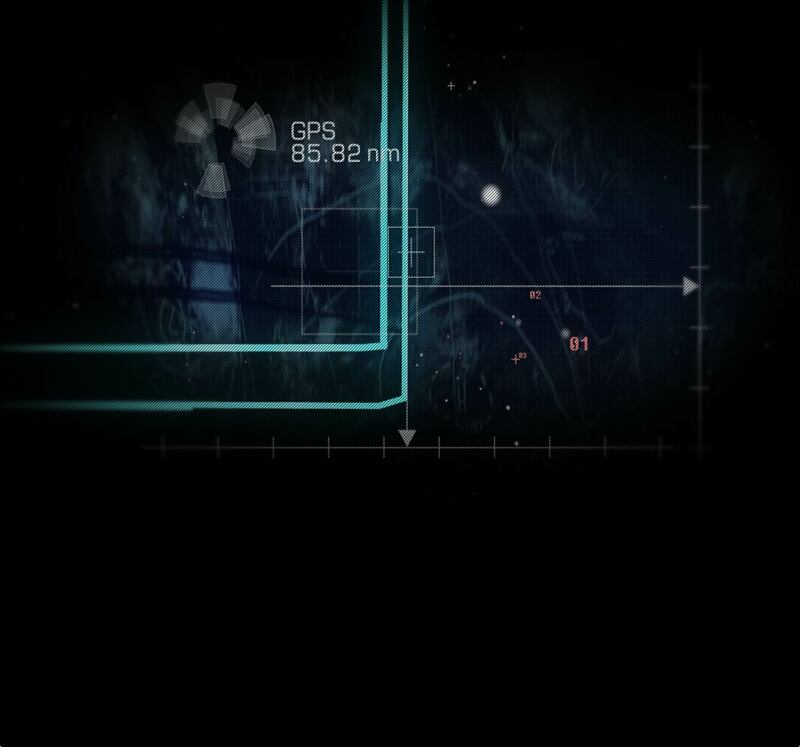 Find out what’s really going on in our bodies, our minds, in technology and much more! Check out www.pintofscience.ie for more details!